An Anonymous Hacker and Online hacktivist who was responsible for hacking into the City of Springfield’s website and others Police websites has been sentenced to 3 years in federal prison. 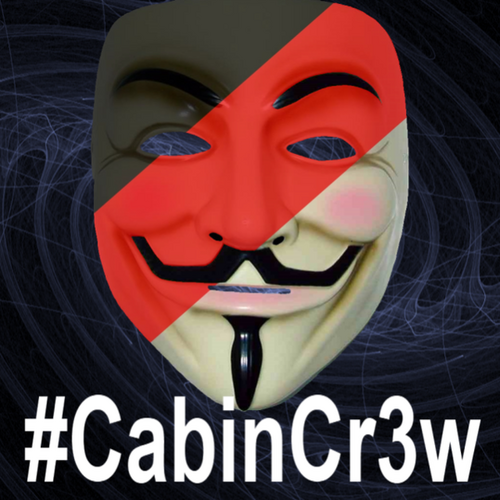 John Anthony Borell III, a 22-year-old man from Ohio with the online handle @ItsKahuna started advertising his exploits using the Twitter and encouraged other hackers to crack websites as part of campaigns run by an Anonymous offshoot called CabinCr3w. Borell admitted to compromising the websites belongs to various Law Enforcement Agencies from Los Angeles, Syracuse, The official city site for Springfield, Missouri and many more. He also exposed the names and private details of almost 500 police officers after using an automated script to carry out SQL injection attacks on websites belonging to the Utah Chiefs of Police and the Salt Lake City Police Department. Hacker denied involvement in the attacks on April 2012, but later he pleaded guilty to computer fraud charges and agreed to pay $227,000 for systems that were damaged. He claimed affiliation with the hacker group CabinCr3w, as well as Anonymous and many of the online attacks conducted by CabinCr3w targeted law enforcement sites.